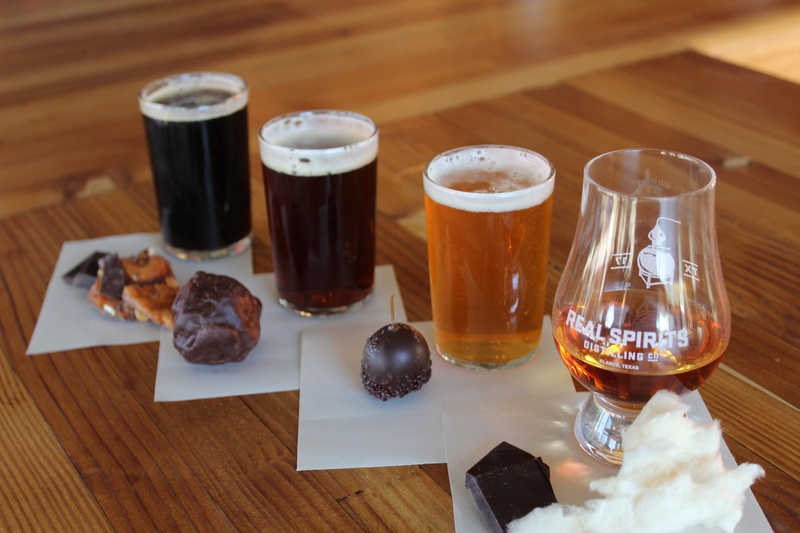 Join us for a Valentine’s Day pairing event! We are partnering with local chocolatier Steve Gillen from Gillen’s Candies again this year for a led pairing event featuring a variety of sweet treats. Limited seatings will be available at 2pm and 4pm.